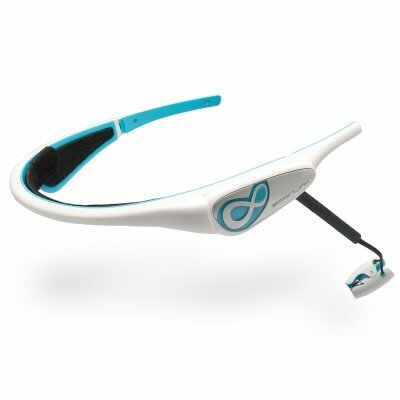 Successfully Added BrainLink Personal Brainwave Sensor - Portable Bluetooth Enabled Brainwave Sensor + Head Band to your Shopping Cart. I think this a a good product. If only it does what it says.